Movie and date night are practically synonymous. Having said that, cute movie night ideas can be hard to come by. No one wants to have a movie night that is just sitting and viewing – we need some interaction! 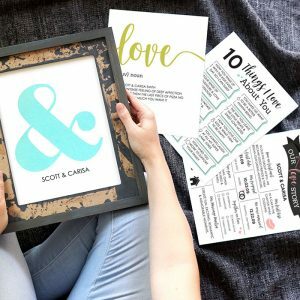 Luckily for us, every one of the movie date night ideas below are planned around the movie AND are super creative dates. 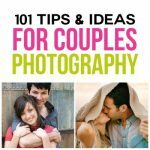 These movie night ideas for couples will take your normal movie date night at home and kick it up a notch! 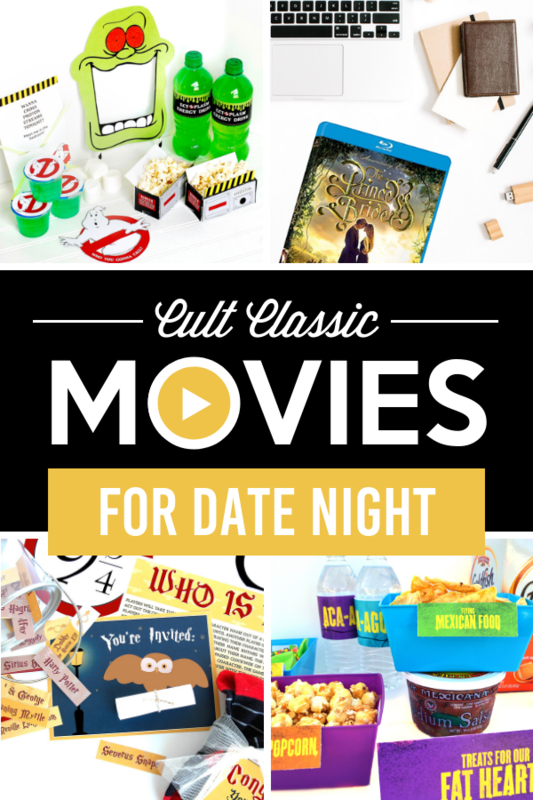 We’ve done all the work for you, now all YOU have to do is browse through these creative movie date nights and pick your favorites! 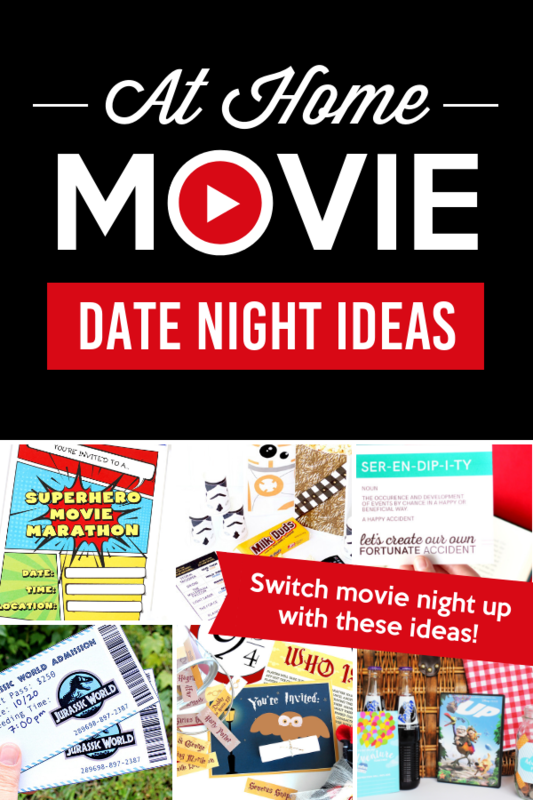 As you start combing through these movie date night ideas consider what would be preferred by your spouse to make it extra fun for them. We have them separated into 4 different categories to help with your decision making. 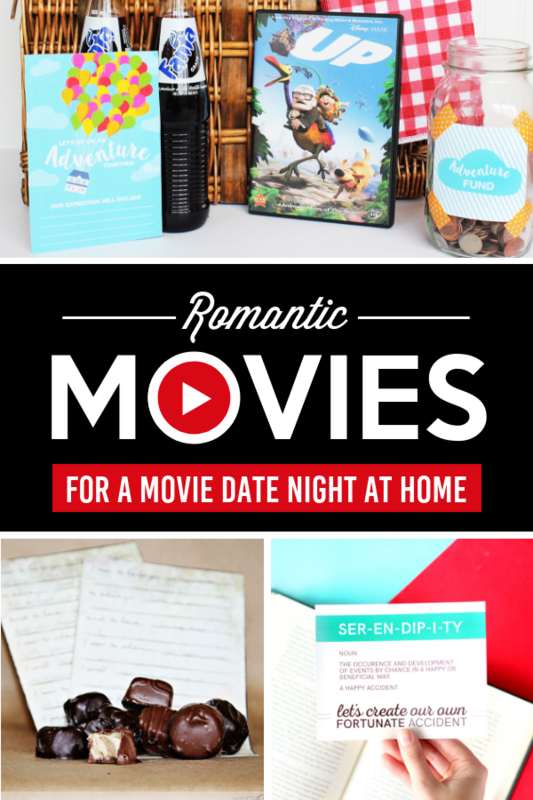 Date night is all about romance, and movie night can meet that need! 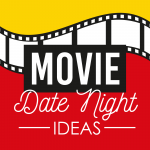 These movie date night ideas for romance help mix up the regular date night while also helping you cuddle up to your babe. Serendipity Date – A classic romance movie! 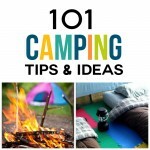 Whip up some hot chocolate and head on over to the post for some cute movie night ideas. 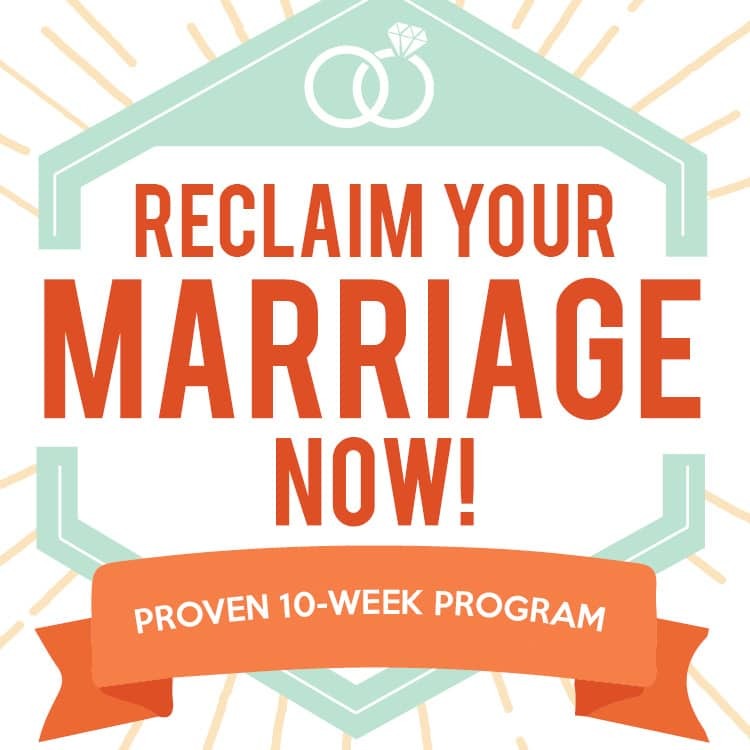 The Vow Date – The kind of love that lasts through sickness and health. Watch this one just to be inspired to love deeper! 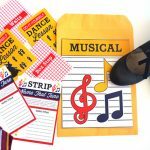 UP Date Night – Can anyone actually watch this movie without crying over Ellie and Carl’s love story!? Action movies are always my spouse’s choice, and I’m not gonna lie, I usually bow out. BUT when I do watch them I end up loving them! If an action movie date night at home isn’t your norm, these dates are sure to please. Jurassic World Movie Date Night – Special tickets to a world you’ve only dreamed of… stick together for safety! Star Wars Movie Date Night – Reunite with your old friends Han, Luke, and Chewie while also meeting a few new ones like BB8! Superhero Movie Marathon – DC or Marvel? How about both? Get ready for a marathon of EPIC proportions. 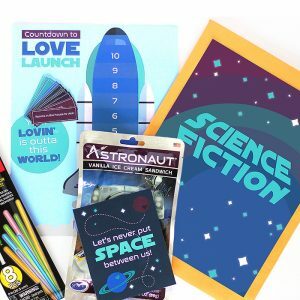 Star Trek Date Night – Oh the Trekkie in your life is going to LOVE this date night! Indulge their nerdiness – serve up the Star Trek Date. 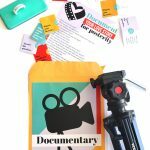 Special holidays call for special movie night ideas for couples! 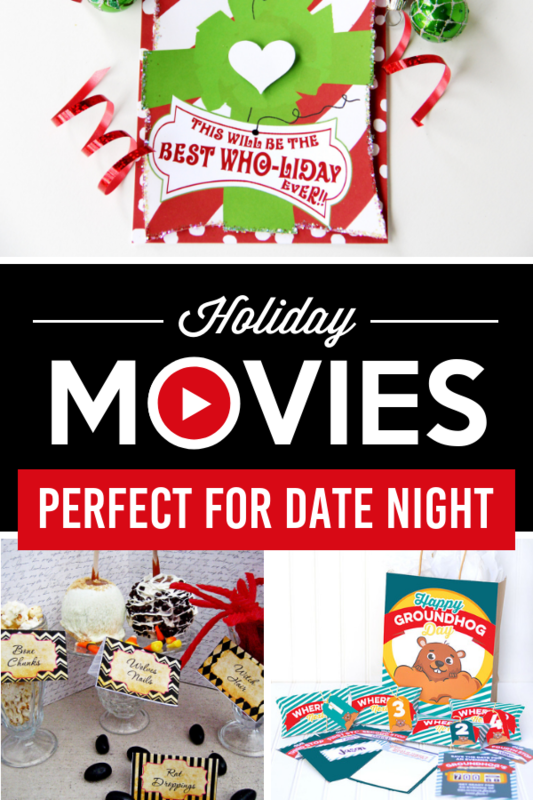 Enjoy our favorite holiday movies and these cute movie night ideas. Groundhog’s Day Date Night – Would you relive a single day over and over again if it meant being with the one you love… The repeated fun movie night ideas would impress even Punxsutawney Phil! Hocus Pocus Dinner and a Movie – Put a spell on your sweetie with this classic Halloween movie and a dinner to match. The Grinch Dinner and a Movie – Get ready to have your hearth grow three sizes with this fun dinner and a movie date night at home. Santa Clause Movie Marathon – Bingo, decor, and so much more for this festive date night with the big man himself. Oh these classics are just must watches. If for some reason you HAVEN’T seen them, remedy that. STAT. These movie night ideas for couples switch up your normal routine and still bring that nostalgic joy. Ghostbusters – We love this movie with its quotes and iconic scenes. 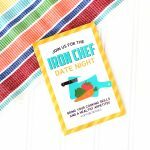 The date printables do NOT disappoint! Pitch Perfect Date Night – You’ll be singing together in no time with a karaoke challenge. And the treat tips are BRILLIANT – you’ll be laughing before the movie even begins! Harry Potter Marathon – Deciding where this movie date fell was tough – Harry Potter is romantic, adventure, holiday – Harry Potter is EVERYTHING! These movie nights are sure to please you and your love! 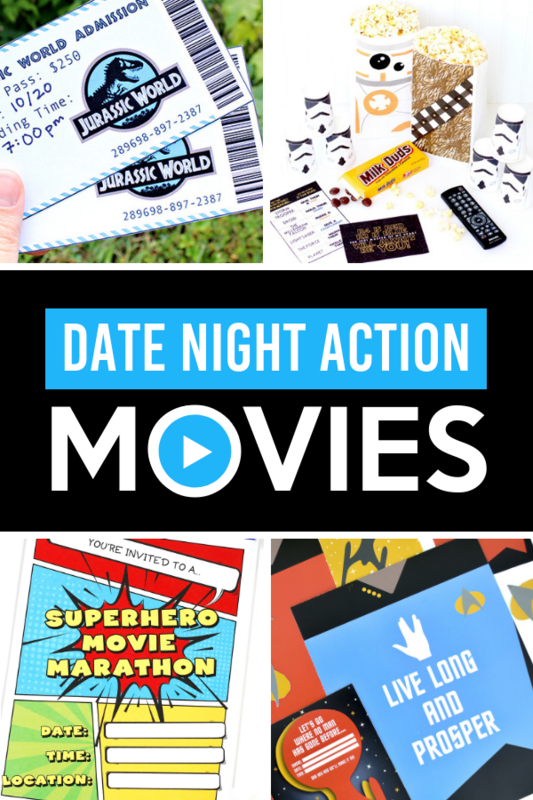 If you need a few more ideas for movie night you need our Year of Movie Date Nights – a different genre for each month of the year! 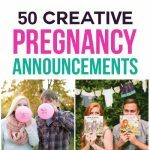 Tara- I am glad you like this list. You guys should do a movie night and watch an action flick AND a chick flick. Awesome! The Double Feature Date Night was a hit with us so I can’t WAIT to do more dates like it! This is a goldmine!! Emily- I am so glad you had a blast doing the double feature! I think it’s a perfect way to make both of you happy! Well thank you for suggestion.. I have free time now so this can help me to make my holidays bit interesting.. Thank you!! I am so glad that you like this list! 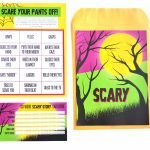 Have fun trying out each movie idea! We LOVE Ocean’s Thirteen – we’ve watched it 4 times already and plan on watching it again this weekend. I am sure next time we’ll go for the Zorro date night, it’s such an amazing movie. Cris- We are huge Ocean’s Thirteen fans too! However, my hubby is huge into Zorro as well. Enjoy your date night!